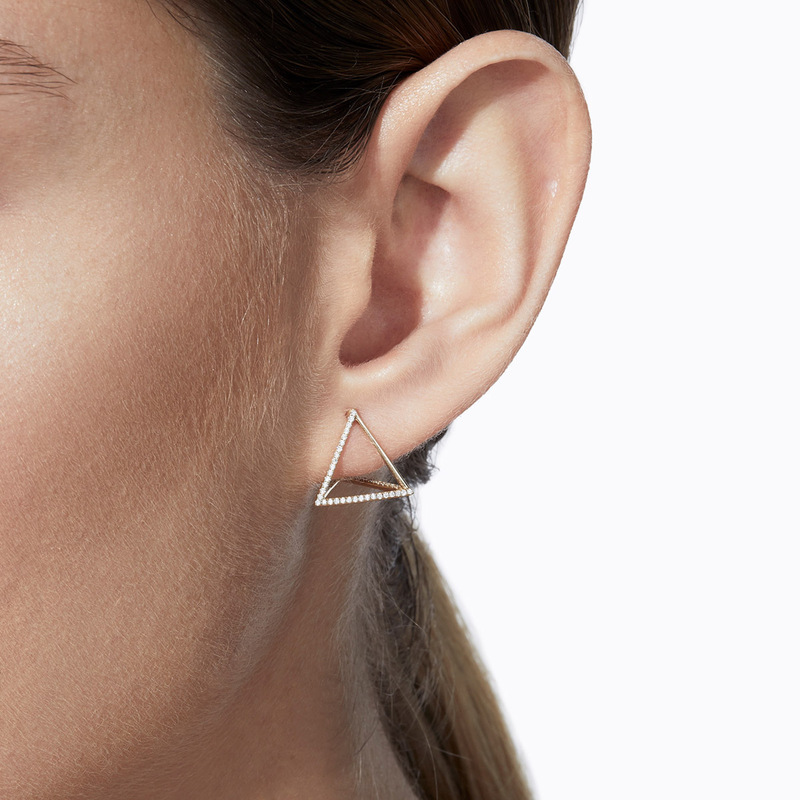 What do the famed Froebel blocks and fine jewelry have in common? 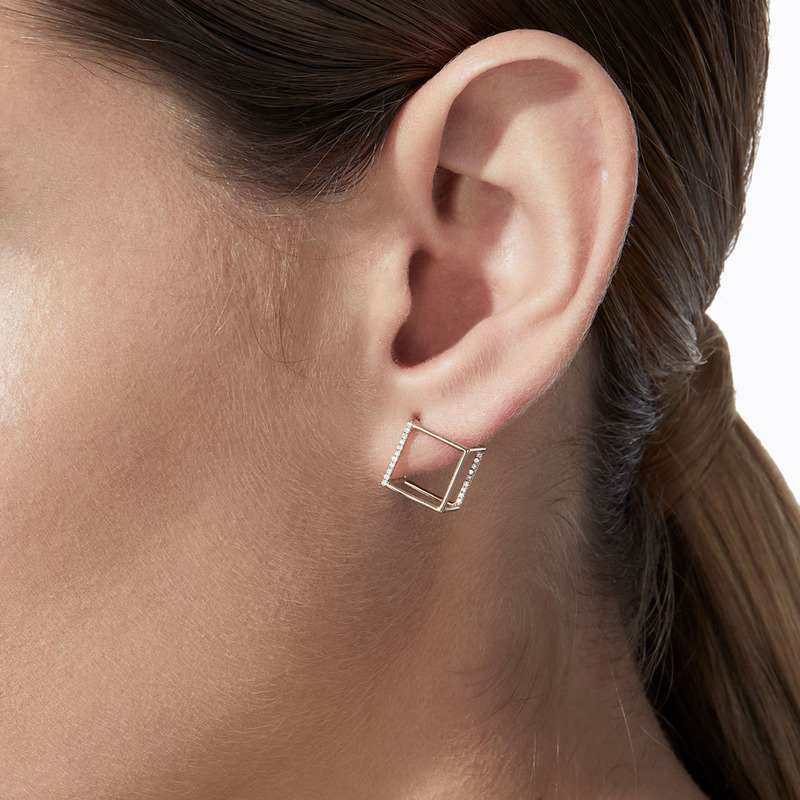 Frankly, not much—but Shihara’s 3-D collection splits the difference with an array of minimal, elegant geometric studs that meld elements of both. Shihara is a member of The List, the destination for all things Surface-approved. Want to join The List? Contact our team to find out how to apply. With a range of options—both in size and degree of diamond encrusted shapes—this collection of cubes and prisms, available in either 18-karat yellow or white gold, is at once subtle and stately. 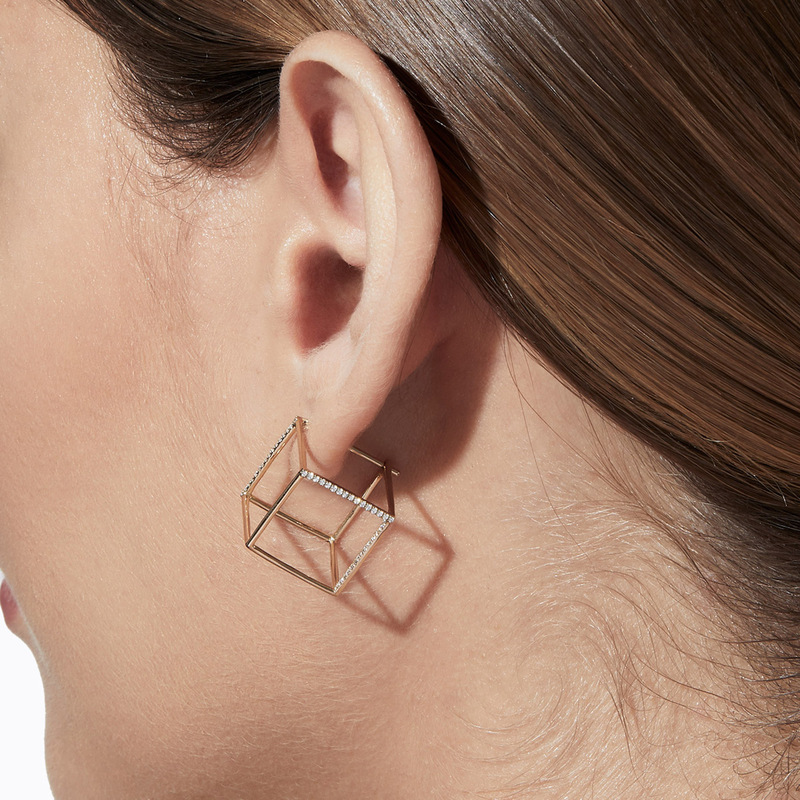 Designed by Tokyo-based jeweler Yuta Ishihara, Shihara’s 3-D collection—just one of the 24 the label boasts—allows for unintimidating and playful experimentation. The 3-D collection’s solid gold, non-sparkly wares provide the perfect opportunity to wade into accessory peacocking. But for the brave, seasoned statement-makers, we suggest opting for the shapes encrusted with diamonds—they are, after all, a girl’s best friend!